e repair hearing aids. Hearing aids have small working parts, and at some point you will likely need a hearing aid repair. Earwax and moisture are two of the most common problems that cause a hearing aid to stop working. Even with good care and regular maintenance, a hearing aid can still require a repair. Our audiologist will assess your hearing aid and determine if a hearing aid repair can occur in the office, or if it needs to be sent in to the manufacturer. 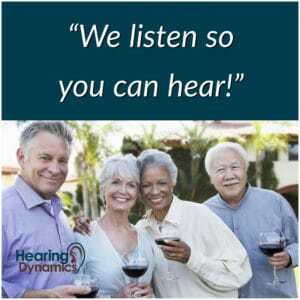 You can depend on Hearing Dynamics to perform quality hearing aid repairs! We are able to clean, check and repair most hearing aids. Even if the hearing aid was not purchased in our office, in most cases, we will find a repair solution that suits your needs. 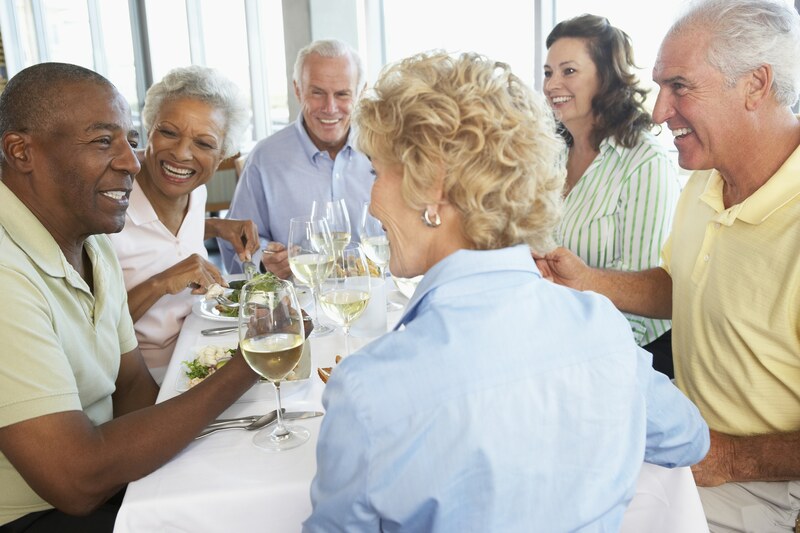 Make an appointment with us and bring your broken hearing aid in for one of our staff to evaluate and determine what type of repair is necessary. Contact our office at (520) 378-1212 for more information or make an appointment now. What’s wrong with my hearing aid? Does your hearing aid need to be reprogrammed, or does it need to be repaired? In this video an audiologist shares a story of a patient’s hearing aids that she thinks are in need of reprogramming. Testing revealed that the hearing aids were in fact not functioning properly and, were in need of repair.